Holberg Prize laureate 2007 Ronald Dworkin died on February 14, 2013. 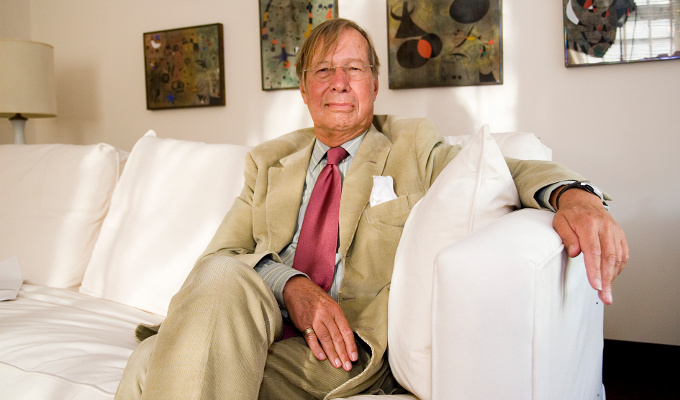 Ronald Dworkin received the Holberg International Memorial Prize in 2007. Photo: Holberg Prize.